Do you drive to the airport when you travel? If so, how do you book your parking? When I flew from London Gatwick to Copenhagen for a weekend trip with my husband recently, I booked our parking through SkyParkSecure. We had an early morning flight and so I was looking for a meet and greet service, so that we didn’t have to waste time getting a bus from a car park to the terminal. I searched online for the best deal, and came across SkyParkSecure. SkyParkSecure is a booking website for all types of airport parking. I booked with them a few days before our trip, and paid £44.49 for meet and greet parking for three days. The service was excellent from start to finish. Once I’d booked, we received clear instructions by email on where to meet the driver at the airport. On the morning of our trip, we set off for Gatwick at a horribly early hour, and phoned the parking firm when we were 15 minutes from the airport to confirm that we were nearly there, as instructed. The driver met us at the agreed spot outside the terminal, we handed over our car keys, signed a form and headed off to catch our flight. On our way back, we called the parking company once we were through passport control and the driver met us with our car a few minutes later, at the same place where we’d dropped it off two days earlier. The whole process was easy, stress-free and, I think, good value, especially compared to the cost of parking in a long stay car park at the airport. I’d recommend SkyParkSecure and would use them again. 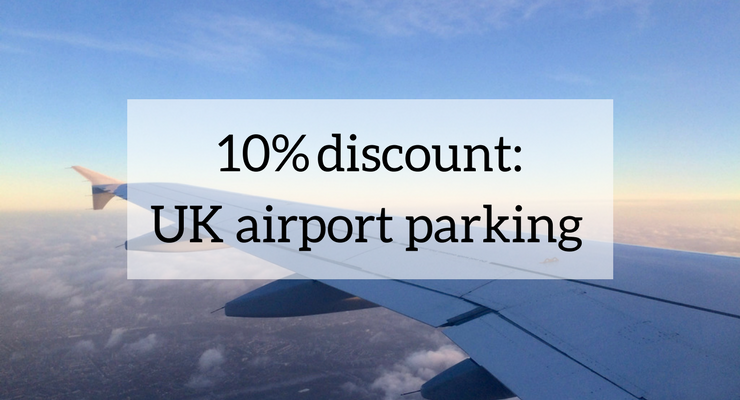 So when SkyParkSecure contacted me to ask if I’d be interested in offering a 10% discount on all of their airport parking services to Mums do travel readers, I was very happy to agree. 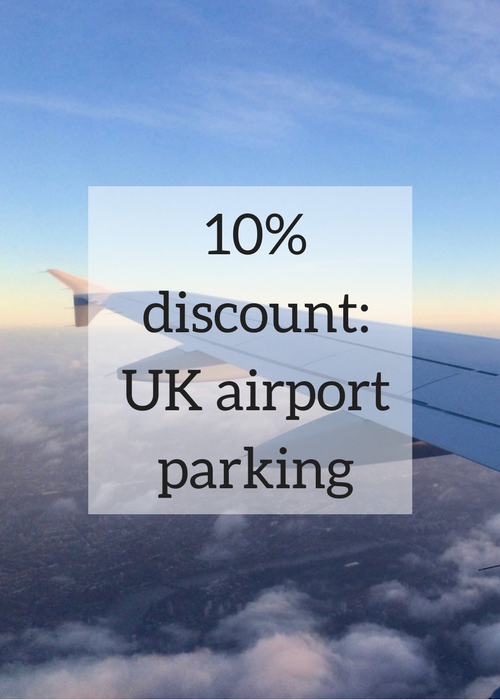 SkyParkSecure are offering Mums do travel readers an extra 10% discount from all of their airport parking services. They say that pre-booking your airport parking can save you up to 60%, compared to the price that you’d pay if you just turned up at the car park without booking. If you add on the additional 10% discount for Mums do travel readers, you could make savings of up to 70% by using SkyParkSecure. SkyParkSecure started with one car park at Liverpool airport in 2001. These days it offers a wide choice of airport parking across 27 UK airports, working with meet & greet services, park & ride services, official airport parking and more. They say that they only work with car parks that meet a very high standard of security and customer satisfaction, and which meet the official park mark seal of approval. Disclosure: I will receive a small commission for any bookings made through this link. This is a great review, many thanks! I have used airport parking in the past, about 15 years ago and paid around £25 for 2 days. It sounds really great value that 15 years later you get a meet and greet service for just under £45 for THREE days! It’s incredible value for money given the price of self parking these days. You have given us a gem, thanks again. A 10% discount for parking is always a plus when parking is so expensive! Great read! Very informative.